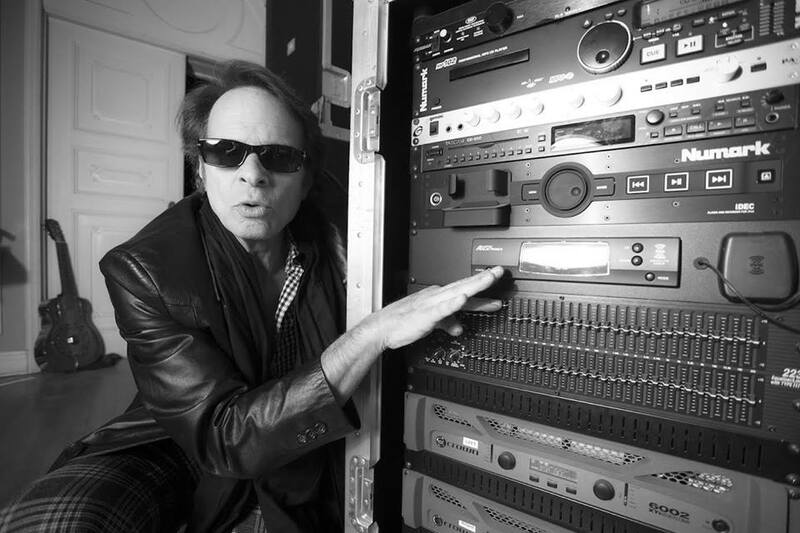 Following a 2015 North American tour, David Lee Roth and Van Halen remained on hiatus as 2016 began. The rocker began season 3 of his online series The Roth Show in February, providing an opportunity to share his thoughts on a wide range of topics – from tattoos to hot rods to some vintage Van Halen road tales. Roth opened up about the band’s future on an episode in May, declaring his sense that he and Van Halen will regroup to record and tour once again, although no timetable seemed to be in place. Written, directed and produced by Roth and mostly filmed at his Pasadena, CA mansion, the video features a dizzying array of images and musical performances – with a diverse setlist that runs from techno to blues to mambo to swing – mixing some originals alongside covers by artists like Gerry Rafferty, ZZ Top, The Beatles, The Hombres, The Chemical Bothers and ELO, among others. The Roth Show wrapped up its third season in August, following which his blog made headlines in late September when he asked for the public’s help in identifying a phone stalker that had been harassing him in recent months. Roth has been noticeably quiet online since October, with no new updates to his website or social media accounts in recent months. The band were set to reunite in November 2015 when a Fire Marshall shut down a free 30th anniversary reunion performance at The Lucky Strike in Hollywood due to concerns over crowd size. The event would have marked the first public performance in three decades by Roth, Vai, bassist Billy Sheehan, drummer Gregg Bissonette and keyboardist Brett Tuggle.